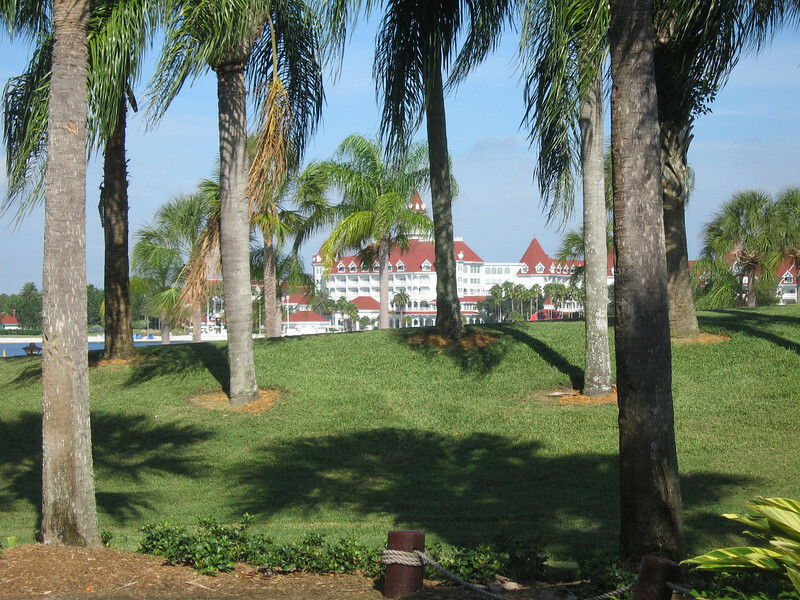 Two of the most beautiful resorts on Walt Disney World property, the Grand Floridian and Polynesian resorts are a great place for a quick jog. The path runs along Seven Seas Lagoon and gives you stunning views of Cinderella’s Castle in the distance. Make sure to reward yourself with a Dole Whip from Captain Cook’s when your done! We stayed here for our wedding, we’re taking our babies this year to run, looking forward to it so much!!! We’re staying at the Polynesian. What would be a good 3 mile running course? 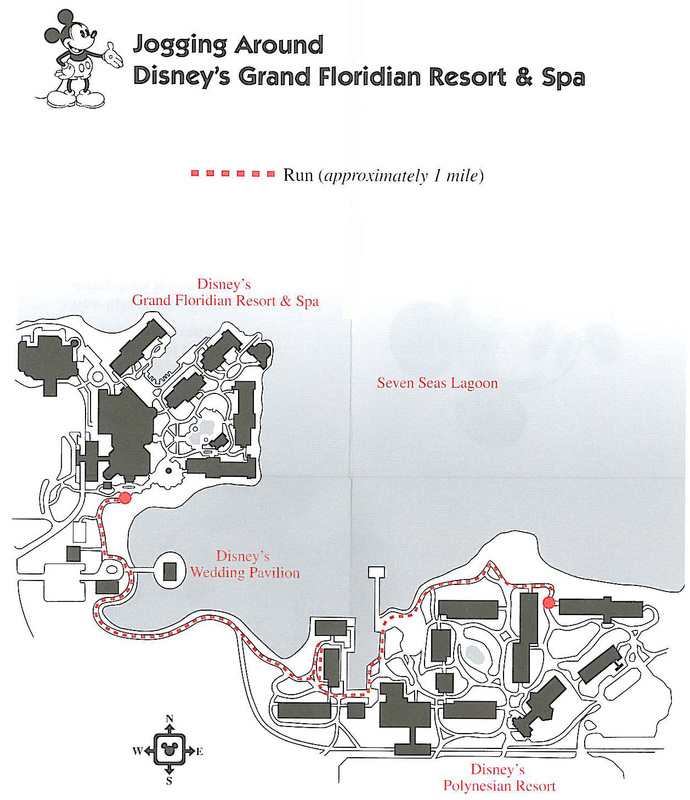 The BEST place to run near there is the trail at the Wilderness Lodge that leads to the Fort Wilderness Campground. Unfortunately the running path at the Poly is pretty short and only about a mile or so. Disney frowns upon people running on the roads because there are no sidewalks, but I’m sure you could probably run over there since it’s just down the road…less than a mile. I’d say a round trip run from Poly to Fort Wilderness via the Wilderness Lodge would be a just about 3 miles!